Explore human behaviour in the workplace on this BPS accredited MSc in Organisational Psychology. Email addresses of two referees, at least one must be an academic referee if you are a recent graduate. Other suitable referees may include a current employer or an organisation where you have undertaken relevant work experience. applicants apply for 45 places making this a popular and highly competitive programme. Many of our students have been awarded prizes for their dissertation research. of graduates responding to the 14/15 DLHE survey were in employment six months after graduation. 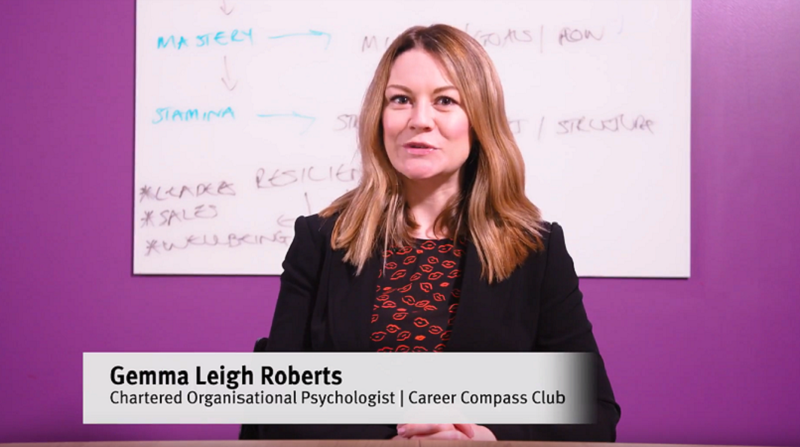 In this film, City Alumna Gemma Leigh Roberts explains how her experience at City helped her change careers and become a charted organisational psychologist. This module will give you practical knowledge of quantitative data analytic techniques. Lectures will cover a range of univariate and multivariate analyses. This module has a practical component including two SPSS workshops to help you enhance your understanding of statistical output. This module specifically focuses on employees' individual wellbeing, mental health, and personal responses to stress. It draws from various prominent models of human functioning and associated interventions that have been applied in workplace settings. This module outlines prominent theories that link certain aspects of work design to psychological and physical health, and introduces participative work reorganisation interventions that are designed to enhance employee engagement and well-being. The module also provides insight into the UK Health and Safety Executive's (HSE) recommendations for managing work-related stress, with involvement of honorary visiting lecturer Dr. Claire Stone. This module covers two aspects of career development, exploring the topic from the perspective of the individual and the organisation. Looking at the theories and evidence of occupational choice, we will explore 21st century career paths, focusing on how people make their choices and how their careers unfold. From the perspective of organisations, we will look at both theoretical and practical aspects of training. This module covers a core knowledge area within occupational psychology: leadership, engagement and motivation, with increased focus on groups, and a session on careers. You will explore traditional theories of leadership, consider more modern models and discuss the 'darker' sides of derailment, politics and power. You will also investigate the ways in which managers and employees manage motivation, behaviour and development within diverse organisations. In this module we will focus on developing practical skills in coaching. With a strong emphasis on ethical practice, the module will offer an introduction to the well-established GROW model, as well as focusing on alternative approaches such as solution focused coaching and the use of creative tools. The module will provide an overview of the coaching profession, and your coaching skills will be underpinned by the latest research into effective evidence-based practice. This module introduces you to assessment within organisations. It will give you an understanding of how selection decisions are made by and about individuals in the workplace. It will also introduce you to the selection theories, methods of assessment, and issues to consider in designing assessment procedures including those relating to fairness and diversity. It also covers the candidate’s perspective of the selection process. Assessment includes a pass/fail case study focused on selection scenario (assessed as a presentation and with a 20% weighting), and an essay of 1,500 words. This module is dedicated to introducing students to qualitative research methods, including the practicalities of conducting research in organisations. 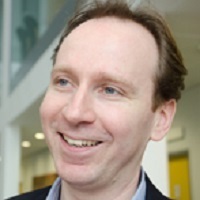 It covers issues faced by researchers in applied settings (such as research design and ethics), and highlights a number of important research techniques, such as content analysis and facilitating focus groups. This module is also designed to prepare you for the research dissertation. Assessment includes an essay of 2,000 words. You will need to submit a dissertation as part of the programme. In the second term you will start with a research methods seminar where you will be given support to develop the necessary skills for undertaking independent research. You will choose a topic under the guidance of a project supervisor and conduct empirical research in your chosen area, which will involve gaining access, collecting and analysing data and submitting an 8,000-word dissertation. In the summer term, you will work full-time completing your final dissertation. Many students choose to conduct research within an organisation for their final dissertation so they can address a real-world problem. 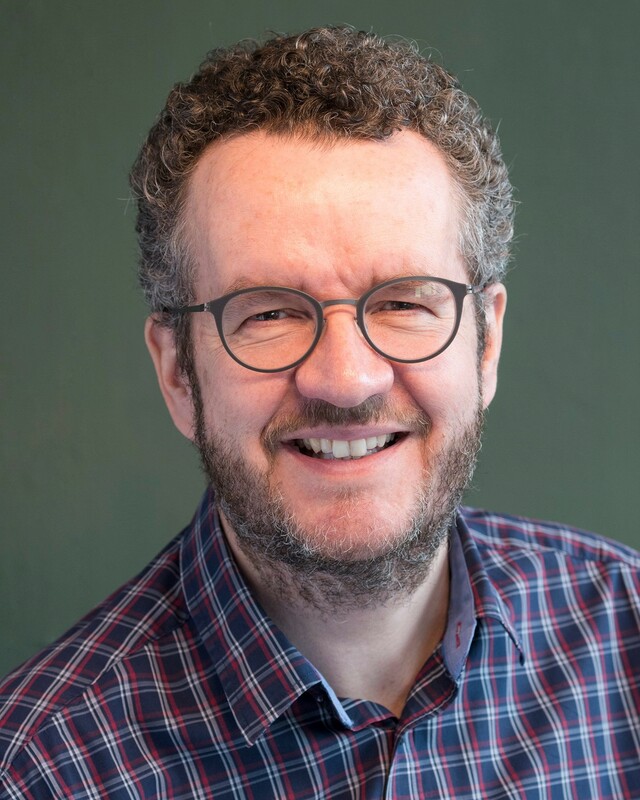 One of our current students is working with a large public health organisation to explore how employee engagement has changed since a major internal change programme; whilst another is investigating what impact shared parental leave has on men’s careers with a professional severance firm. Charlotte Hermans won the 2017 BPS Division of Occupational Psychology student prize for excellence. Erin Rowsone (2007/08): DOP 2nd prize for student research, 2009. 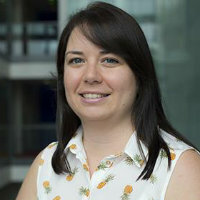 Whilst completing her Masters at City, Lucy worked for Assessment and Development Consultants as a Centre Administrator supporting the manager in running assessment and development centres. Soon after completing her Masters, Lucy completed a Graduate Scheme at Saville Consulting, gaining experience in the three core business areas. 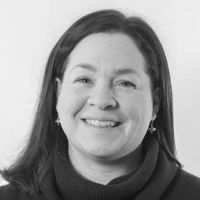 Now working as a consultant at Saville Consulting, Lucy works on a number of projects including partner recruitment, assessment centre design, selection and assessment, employee development and competency framework design. She is passionate about making sure the right people are in the right roles and that individuals get the help and development they need to reach their full potential. Since graduating from City in 2008, Tara has worked in India as the Head of HR for RBS Technology Services and managed change programmes at Mischon de Reya, a law practice based in London and New York. 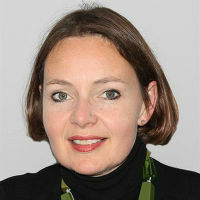 Tara is currently working as Group HR Director at Wonga.com. 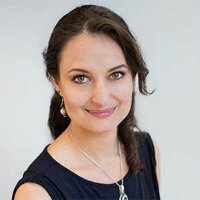 In 2008 Tara was awarded the MSc Occupational Psychology Research Prize for her research into the employee engagement challenges, barriers and biases faced by maternity returners on the 'Partner track' at a city law firm. The prize recognises academic excellence and is awarded by the British Psychological Society.